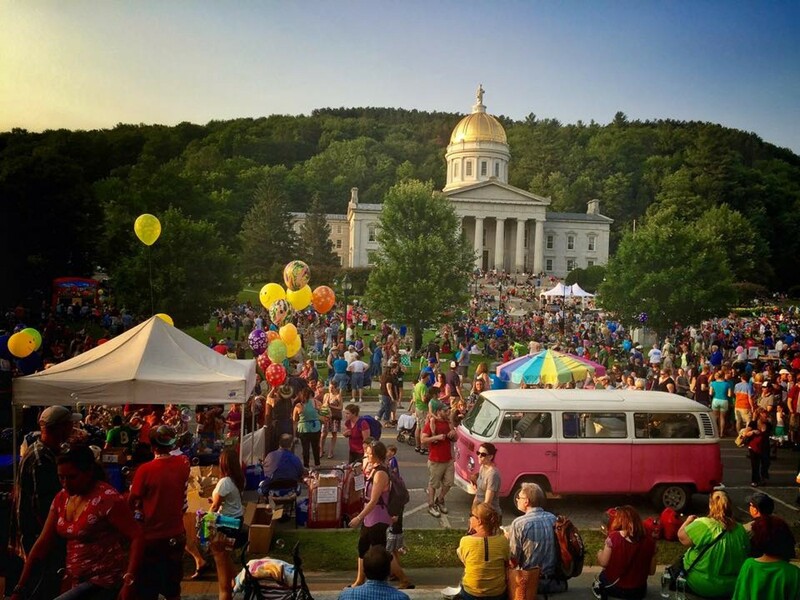 Montpelier July 3 Independence Day Celebration | State House Lawn | Holidays | Kids VT - small people, big ideas! When: Wed., July 3, 3-10 p.m.
Price: food available for sale. The state house lawn hosts 3 p.m. opening ceremonies for the 2019 Family Olympics with friendly games promoting teamwork and self-confidence. 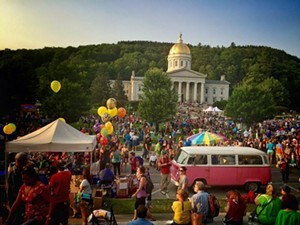 The Montpelier Mile footrace at 6 p.m., followed by a parade, live music, loads of food vendors — and fireworks — finishes the evening with a flourish.